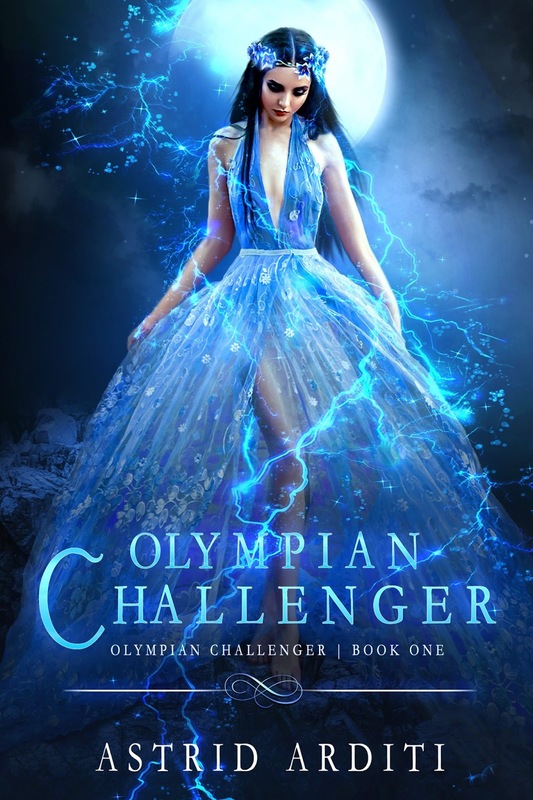 Cover Reveal: Olympian Challenger by Astrid Arditi! Book Blitz Sign Up: TruthStone by Mike Shelton! Cover Reveal: Rising Silver Mist (The Lost Clan #3) by Olivia Wildenstein! Book Blitz Sign Up: Barnabus Tew and the Case of the Missing Scarab by Columbkill Noonan! Review Copies Available: See Her Run by A.K. Leigh! Book Blitz Sign Up: See Her Run by A.K. Leigh! Book Blitz Sign Up: The Torc by J.E. Hunter! Review Copies Available: The Teenager with a Chameleon Soul by Cindy McElroy! Review Copies Available: 23:27 by H.L. Roberts! Blog Tour Kick-Off: The Phantom of New York, volume 1 - Peter and the Crown by A.L. Janney! Blog Tour Kick-Off: Into the Air by A.K. Downing! Book Blitz Sign Up: The Outcasts - The Blood Dagger: Volume 1 by Misty Hayes! Book Blitz Sign Up: Keeper by Kim Chance!